This work, "All-Time Best NBA Blocks", is a derivative of "Kent Bazemore﻿ " by Keith Allison , used under CC BY. 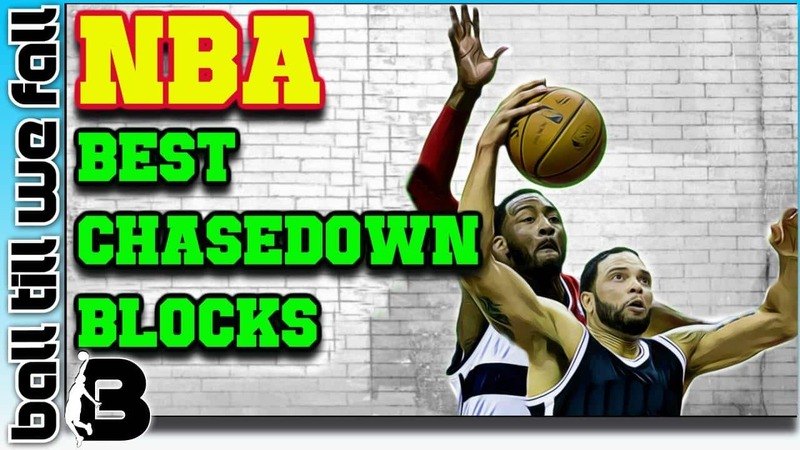 "All-Time Best NBA Blocks" is licensed under CC BY by BallTillWeFall.com. These boys sent that weak stuff back BIG TIME! Which Block Featured In The Following Video Is Your All-Time Favourite? Can you think of any memorable nba blocks that aren't featured in this video? Not To Be Missed: Below this video we have some handy tips on how you can learn to jump higher so you too can reject shots like the pro's. Wanna Throw Down Your First Dunk Ever? It's Easier Than You Think..
Do You Want To Learn How To Jump Higher So You Can Get Up and Block Shots Like The Pro's In This Video? With correct jump training it is possible to add10-15 inches to your jump height in around 8-12 weeks. If you want to improve your vertical check definitely check out review of the best selling vertical jump program of all-ti﻿me. Monster blocks are not just for the big's and genetic freaks. With the correct training an incredible vertical jump is very achievable. NOW GO BLOCK SOME SHOTS!! !